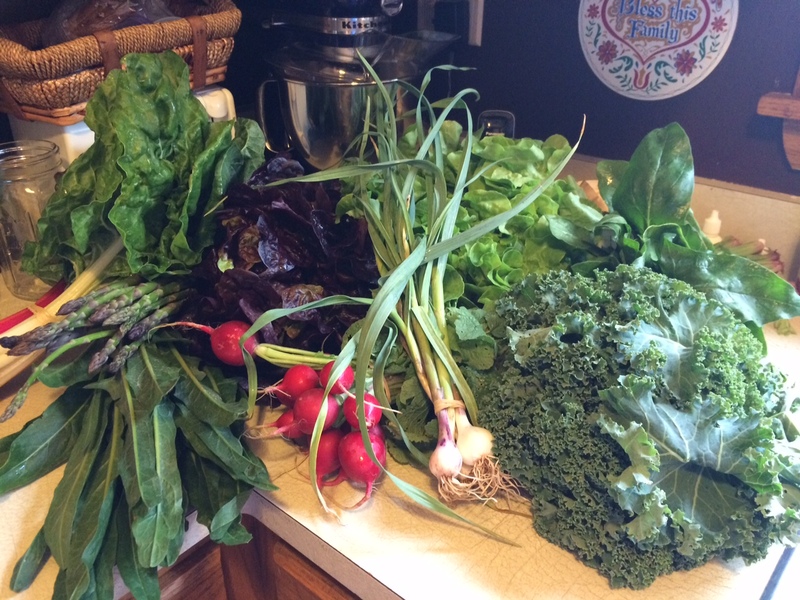 This entry was posted in Inspiration, Vegetables and tagged community supported agriculture, CSA, csa member. Bookmark the permalink. Best Wishes for a bountiful table each and every day! You will turn each vegetable into a work of art!